Save up to 80% on shipping when you buy 6 or more boxes and select ground freight shipping at checkout. 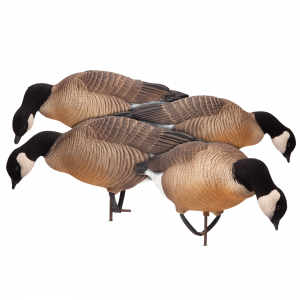 Includes 2 Active Feeders, 2 Searching Feeders and 4 Motion Stakes. 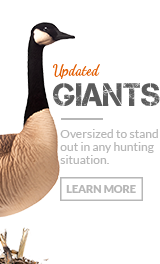 Every Western Oregon hunter knows there’s no better decoy than our DSD lesser to land Cacklers, even right up to the last day of the season. 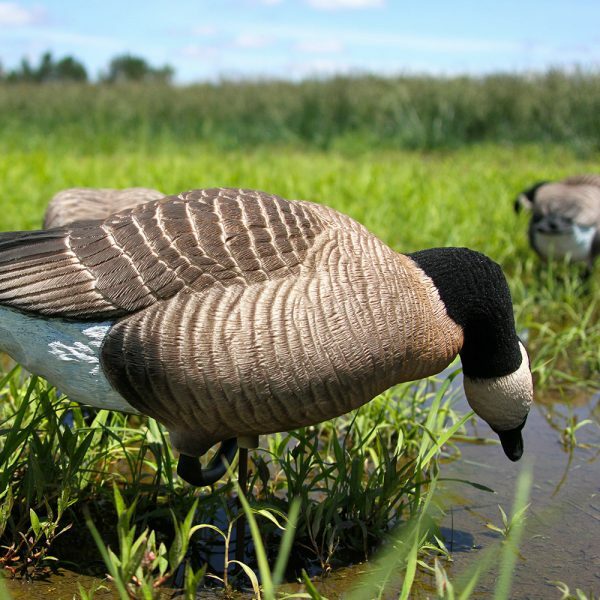 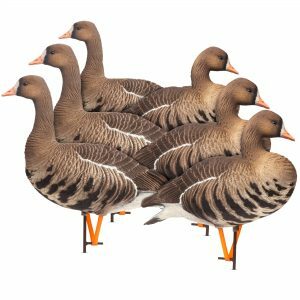 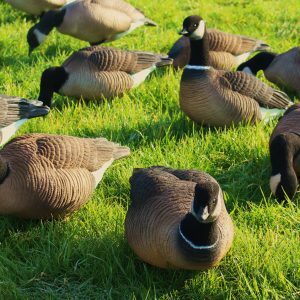 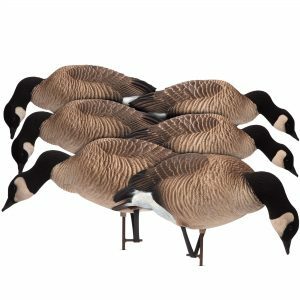 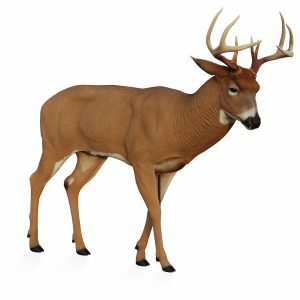 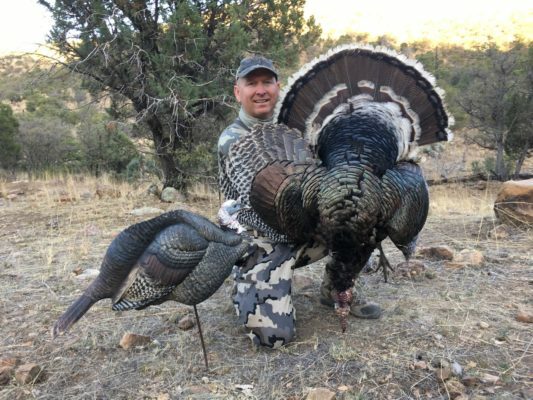 We also know that getting those flocks of Cacklers in the decoys are a huge help when it comes to targeting Taverner’s, as most of us have been doing since Cackler numbers continue to hover below flyway objectives. 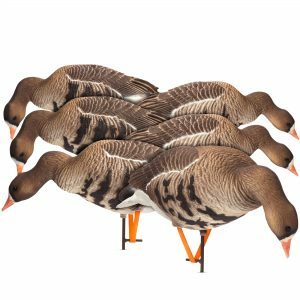 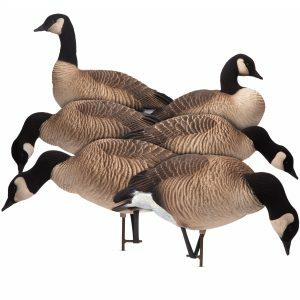 Finally, here is your chance to have ultra-realistic, confidence-building Cacklers in with your lesser decoys from the start! 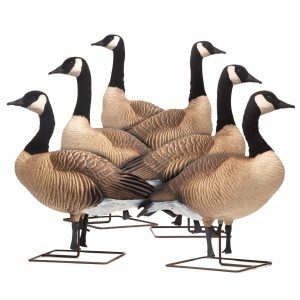 The beauty is, unlike real birds, you can place these perfectly to give your Tavs an inviting approach & landing and they’ll stay in the right place! 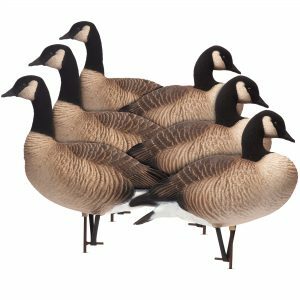 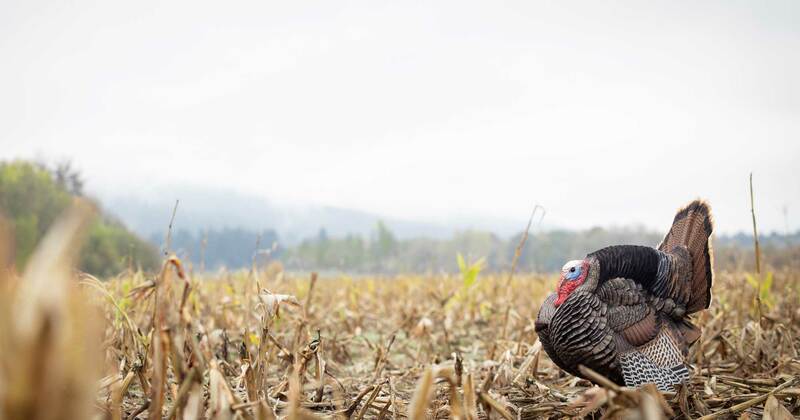 This was the decoy we were never going to do, but after several companies from around the country took their “stabs” at a rendition of our beloved Willamette Valley Cacklers, we simply could take no more! 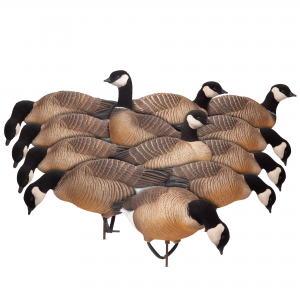 We also paint a Richardson’s version of this decoy by request for hunters not on the west coast!